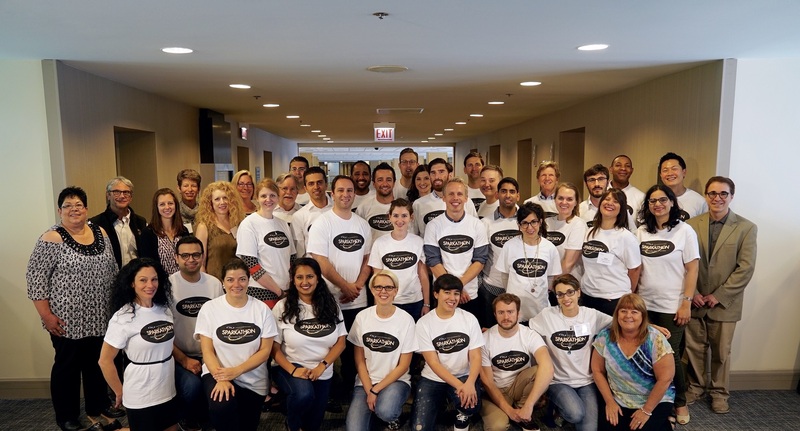 In the inaugural 2017 SITC Sparkathon, three business experts served as "business coaches" during the two-day retreat to provide guidance to the emerging leaders as they worked to develop projects that will solve hurdles facing the cancer immunotherapy field. Dr. Ken Carter is the Chairman of Noble Life Sciences and a partner at Noble BioVentures in Rockville, Maryland. During his career he has been involved in the formation and early stage development of several biotechnology companies as a co-founder, consultant or member of the board of directors. In 2011, he co-founded and has since served as the CEO of NexImmune, a company developing a novel platform for immuno-oncology based medicines. In his roles at Noble, he is also involved in nurturing several other early stage biotechnology ventures. Earlier in his career, Dr. Carter co-founded Avalon Pharmaceuticals, Inc. and served as CEO for 10 years until 2009 when Avalon merged with Clinical Data, Inc. During this time, Avalon developed a unique biomarker-based drug discovery and development engine; completed an IPO and listing on the NASDAQ market; established drug discovery programs in colon, breast, pancreatic and hematological cancers; and established partnerships with Merck, Novartis, Sanofi-Aventis, and AstraZeneca/MedImmune. 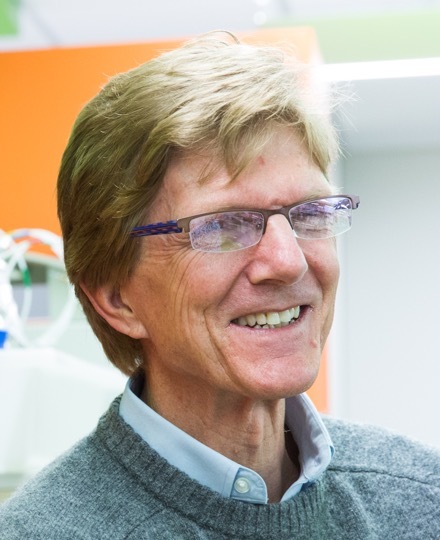 Dr. Carter started his career as a scientist and played a role in the discovery, cloning, chromosomal mapping, and functional analysis of dozens of novel human genes including the MutL family genes that play a key role inherited forms of colorectal cancer. Dr. Carter serves on several advisory and corporate boards and holds an adjunct faculty appointment at Johns Hopkins University where he teaches a graduate course entitled "Creating a Biotechnology Enterprise". He has published more than 50 peer-reviewed research papers and multiple book chapters and review articles. He also has multiple patented inventions, many of which describe novel genes with potential value in the treatment or diagnosis of cancer treatment. Dr. Douglas Crawford’s goal is to help entrepreneurial scientists create successful startups. To this end, Dr. Crawford and his colleagues have systematically lowered the barriers between great ideas and successful companies. For instance, Dr. Crawford created and manages QB3@953. This state-of-the-art co-working laboratory program in San Francisco allows entrepreneurs to rapidly generate data without getting bogged down in facility management. Rather than spending months getting a facility up and running, QB3@953 startups can generate important data in their first week. In the first three years, this program has helped launch 94 companies that have raised over $1.3 billion. This incubator program reflects Doug’s passion for startups and his eagerness to help entrepreneurs overcome challenges. 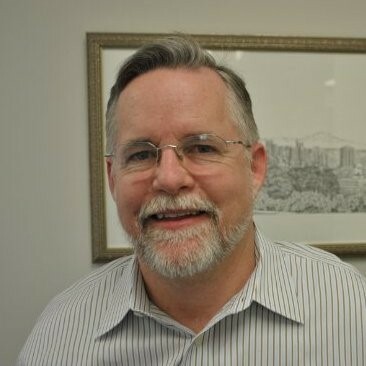 Dr. Crawford is also the Managing Director of Mission Bay Capital and has overseen the investment in 34 companies, four of which have already enjoyed successful exits (Calithera, iPierian, Redwood Biosciences and Zephyrus). He is a board member of Avexegen, Circle Pharma, Delpor, Invenio, Magnamosis, Magnap, SiteOne (observer), Tangible Sciences, and Viewpoint. Dr. Crawford received his PhD in biochemistry from University of California, San Francisco. Loves traveling with his family, making great pizza, and killer cappuccinos. 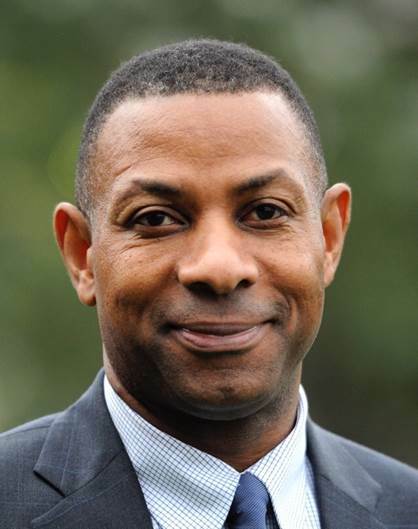 Dr. Winslow Sargeant is Managing Director of S&T, LLC, a firm supporting investment and business development for early-stage growth companies in cybersecurity, energy, communications, capital formation, and education. From 2010-2015, he served as Chief Counsel for Advocacy in the U.S. Small Business Administration’s Office of Advocacy. President Obama appointed him to this position in August 2010. He was unanimously confirmed by the U.S. Senate in November 2011. From 2006-2010, Dr. Sargeant served as Managing Director for Venture Investors, LLC, an early-stage venture capital firm in Madison, Wisconsin. He served as Program Manager from 2001-2005 at the National Science Foundation (NSF) Small Business Innovation Research (SBIR) Office. Prior to NSF, Dr. Sargeant co-founded Aanetcom, a fabless semiconductor chip company. He served as Associate Adjunct Professor in electrical engineering at the University of Pennsylvania from 2000 to 2005. Dr. Sargeant is a member of the Board of Trustees at the Wisconsin Alumni Research Foundation (WARF) and Northeastern University (Boston, MA). He is a member of Stevens Institute of Technology (Hoboken, New Jersey) President’s Leadership Council. Dr. Sargeant currently serve as Chair of MyQVO, an early-stage educational technology company. He is the Senior Vice President for Development and Vice President for Advocacy and Data Policy with the International Council of Small Business. Dr. Sargeant received the inaugural 2002 Wisconsin Distinguished Young Alumni Award and was a 2003 Outstanding Alumni Awardee at Northeastern University. He was a 2014 Wisconsin Distinguished Engineering Alumni Award winner. Dr. Sargeant received the 2014 IEEE George F. McClure Citation of Honor (Region 2) award for his dedicated representation of small business. He earned a PhD in Electrical Engineering from the University of Wisconsin-Madison; a Master of Science in Electrical Engineering from Iowa State University; and a Bachelor of Science in Electrical Engineering from Northeastern University. Dr. Sargeant is a Kauffman Fellow (Class 11).